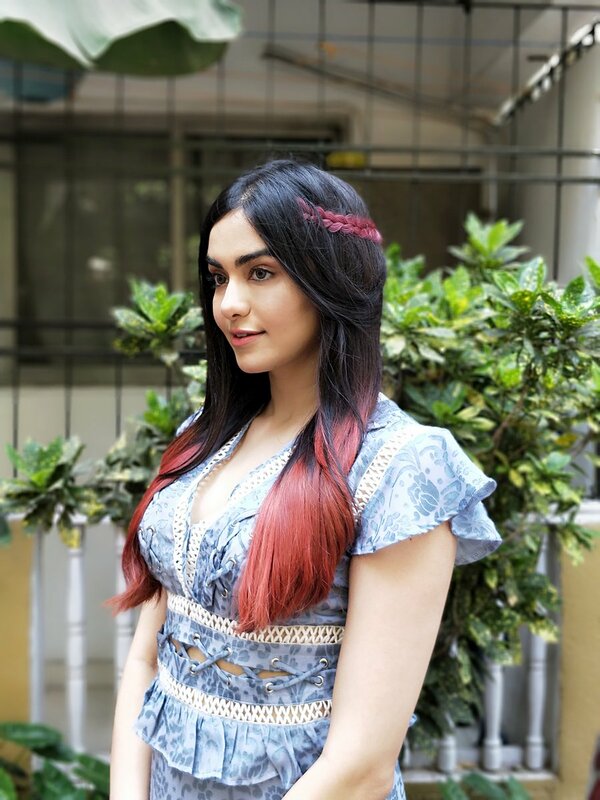 Check out the sizzling photos of Adah Sharma. 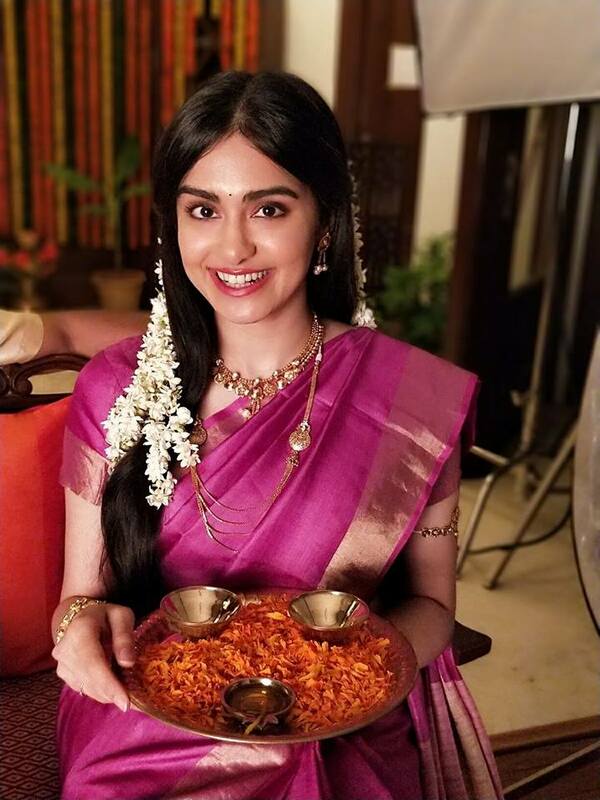 Adah Sharma who debuted in Bollywood hit ‘1920’. 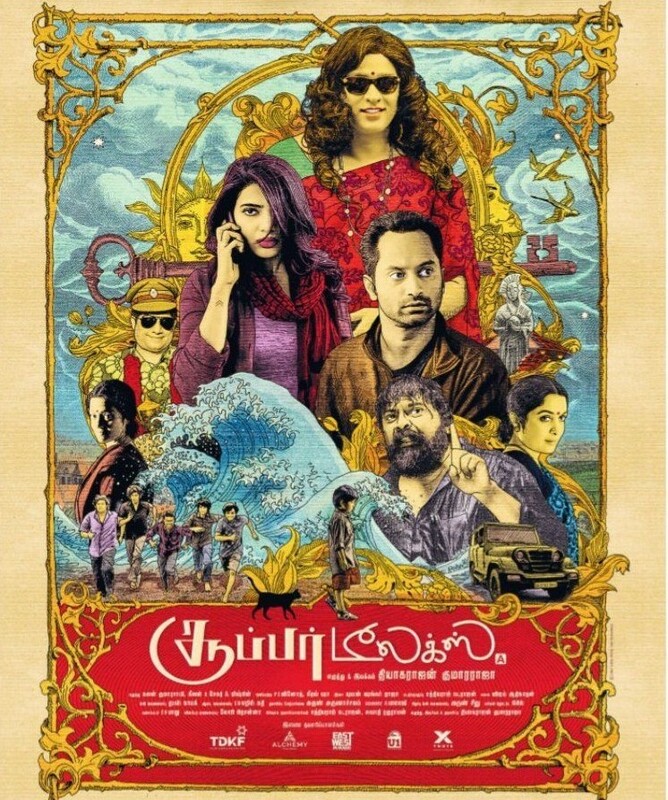 She continued her career with ‘Hasee Toh Phasee’ (2014), ‘Heart Attack’ (2014), ‘S/O Satyamurthy’ (2015), ‘Subramanyam for Sale’ (2015), ‘Garam’ (2016), ‘Kshanam’ (2016) and ‘Rana Vikrama’ (2015).